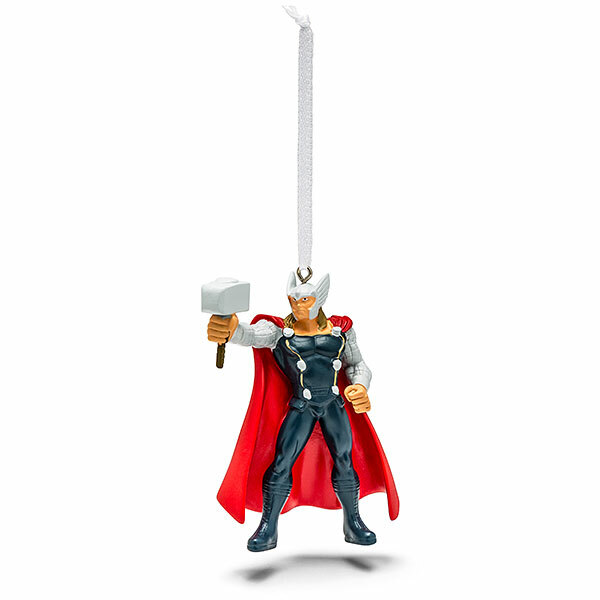 This Marvel Thor Ornament is a small resin Avenger that measures about 2 1/4″ by 3″. 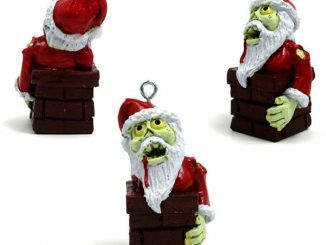 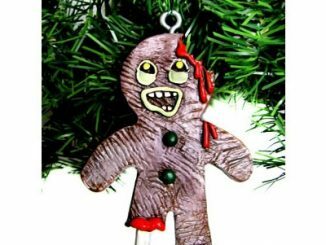 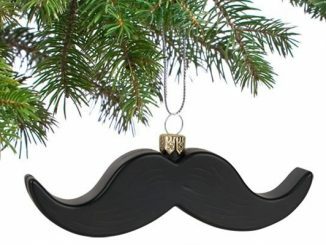 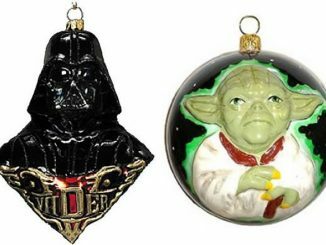 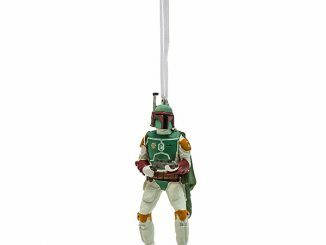 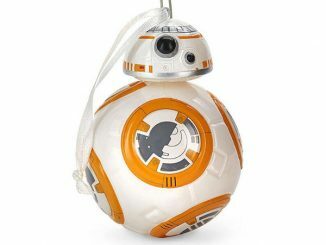 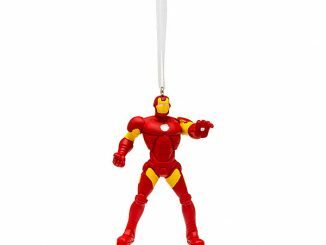 He is going to look great on your tree. 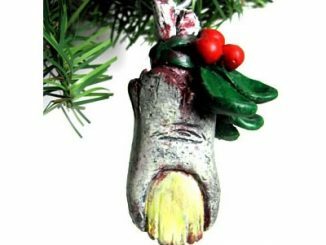 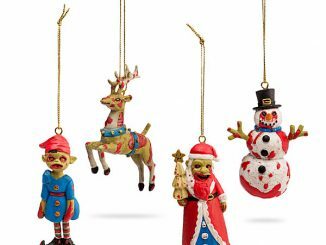 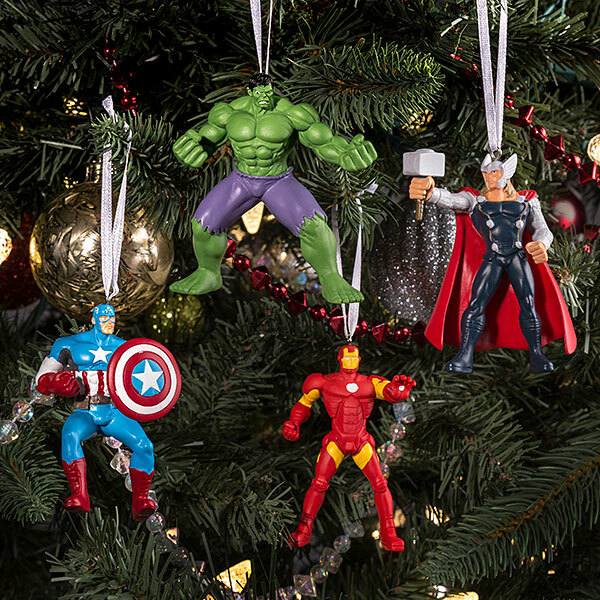 There is no better way to protect your tree from evil this holiday season. 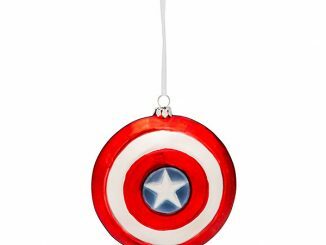 It makes a great gift for any Avengers fan, even if you don’t have it on your own tree this year.